It is the ideal place for a romantic holiday with your partner. 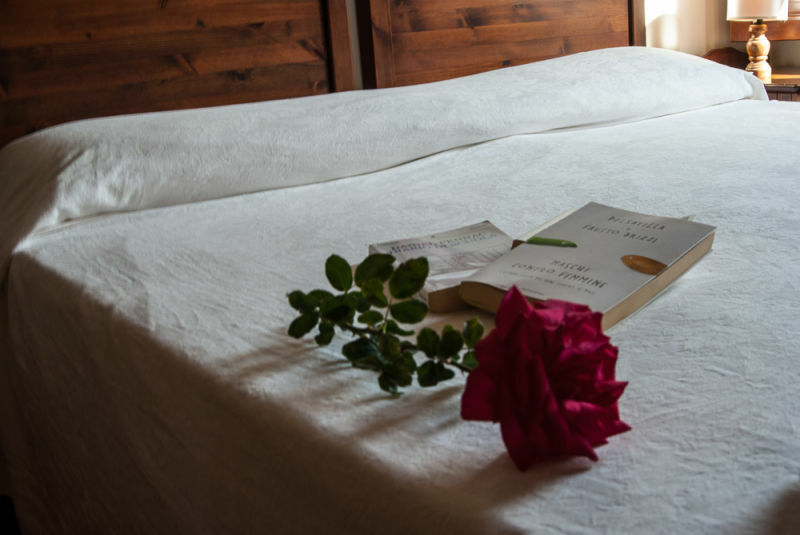 Podere San Giuseppe Holiday Apartments is the ideal venue for a romantic holiday with your partner. It is also a romantic complex in Tuscany, where you can spend a romantic holiday or weekend in a suggestive and wonderful atmosphere all year round. In winter you can comfortably sit with a good glass of wine in the common living room or have dinner by candle light in your apartment. In summer you can refresh yourself in the swimming pool and eat under the Loggia surrounded by the green olive trees. 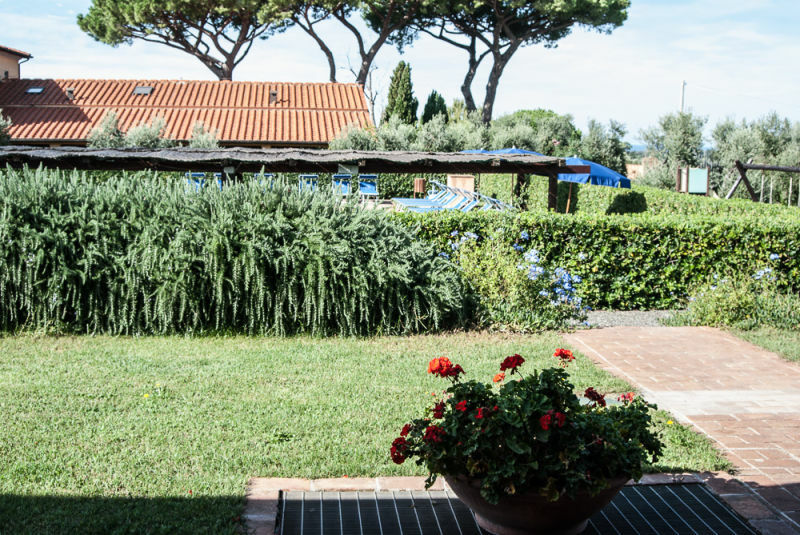 The complex offers a romantic break for two people searching for contact with the green nature of the Tuscan country and its deep blue sea. It can accommodate you in its cozy apartments equipped with the best comforts and furnished with a typical Tuscan country style using natural colors for woods and tiles. 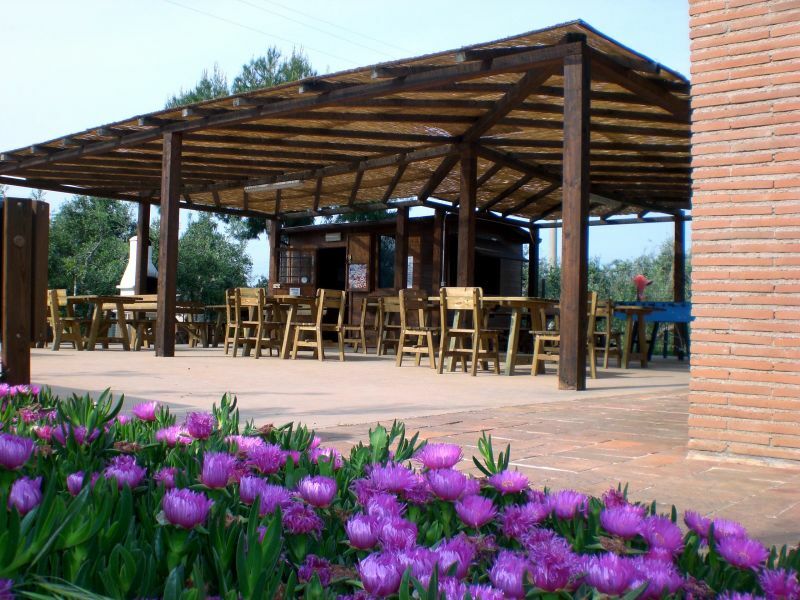 Podere San Giuseppe is also the ideal venue for people who love a relaxing holiday at the thermal baths. Indeed we have special discounted tickets for the thermal baths of Calidario and Sassetta. It is also the perfect venue where to celebrate your anniversary or where to begin a love story. 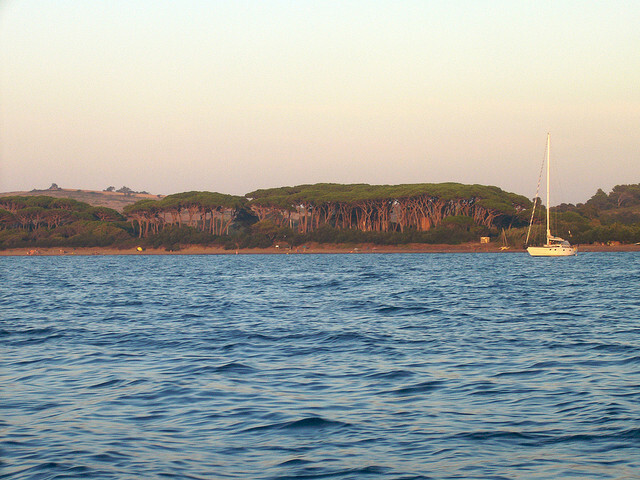 You can easily reach the amazing beaches of the Etruscan coast and the wonderful medieval villages. 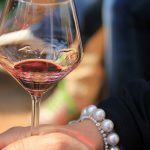 You can also join a food and wine tasting tour at the Poggio Rosso Winery in Baratti. Podere San Giuseppe Holiday Apartments looks forward to making your holiday an unforgettable experience! 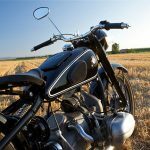 Activities to enjoy during your stay!